From watching sea lions bask in the sun on a sandy beach in the Galápagos Islands to spotting snow-white polar bears prowling on icy shelves, your camera will become your closest companion on an expedition voyage. Recently, we sat down with Ralph Lee Hopkins, founder and director of the Expedition Photography program for the Lindblad-National Geographic alliance, to share his expert insights and stunning images. Continue reading to discover his tips, or click the button below to start charting your expedition course. Ralph Lee Hopkins: Compared to a photography workshop on land, you have the convenience of being in a floating hotel to visit different spots every day, and you only have to unpack your belongings once. 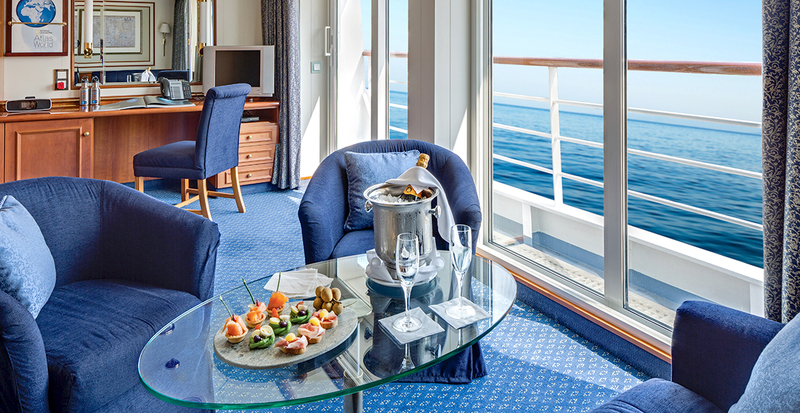 You can set out on two expeditions a day and still be back in time for cocktails. From a photography perspective, the ships themselves are amazing platforms: on the National Geographic Orion, for example, there is an outdoor seating area for sunset dinners — and nothing can compare with the South Pacific sunset. Ralph Lee Hopkins: Lindblad Expeditions began operating small-ship photo expeditions even before digital photography existed. When digital came along, we saw a resurgence of interest among people who had put away their film cameras long ago. Then came the iPhone, which has made even more people engaged in making images of their travels. Insider tip: Whether you prefer a simple point-and-shoot camera or an advanced DSLR, you can test out the latest photo gear from B&H on select expeditions. Ralph Lee Hopkins: The amazing thing about trips to wild places is that something different always happens. In remote areas like Antarctica, the South Pacific and Galápagos Islands, nature may surprise you or you might experience a mind-blowing encounter that you never expected. Since we’ve been sailing to these places for so long, we can get you to the most scenic places at the best times of day, and yet we have the flexibility to let nature dictate our itinerary at times. Ralph Lee Hopkins: “Never miss a landing” is our motto. On one voyage, we were planning an early landing in South Georgia’s Gold Harbour. It turned out that morning was cloudy and snowing, so some people chose to remain on the ship. 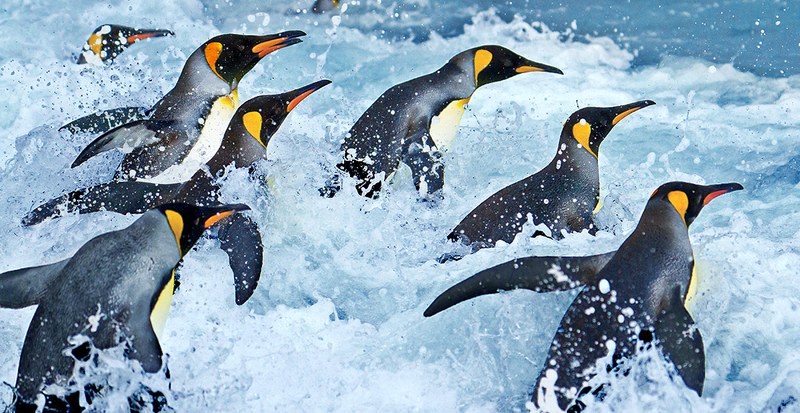 Yet everyone who chose to go ashore filled up their entire memory cards because the sight of those king penguins in the snow was so beautiful. 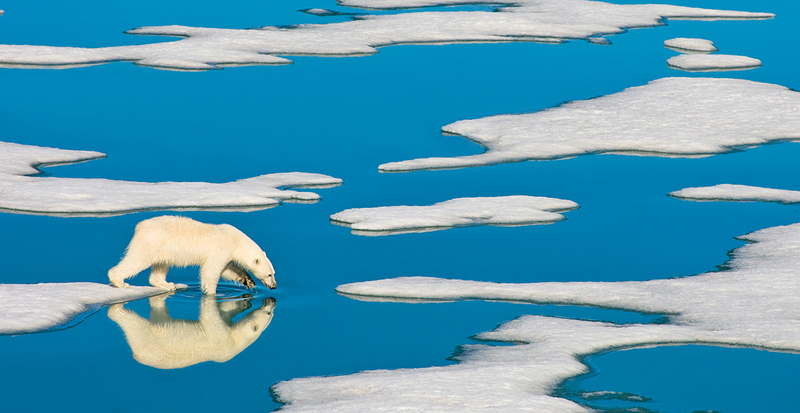 Ralph Lee Hopkins: Let’s say when photographing a polar bear in the Arctic, a close-up shot isn’t your only option. If there’s beautiful patterned ice, for example, you may want to go to the top of the ship to capture a perspective in which the bear appears small among all that ice. 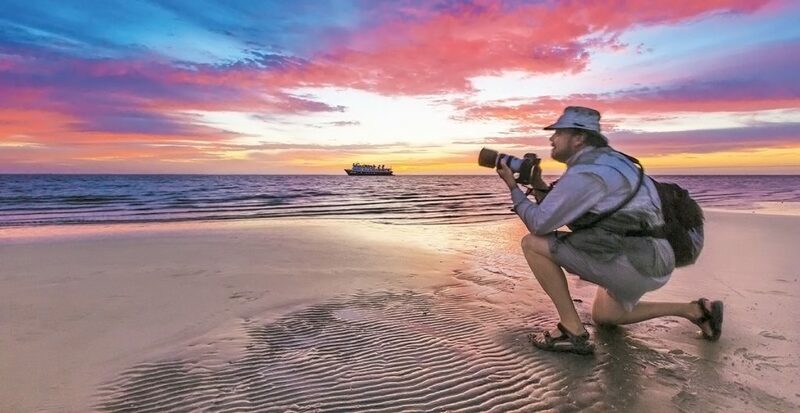 Ralph Lee Hopkins: In addition to National Geographic photographers on select voyages, every trip will have at least one National Geographic-certified photo instructor. 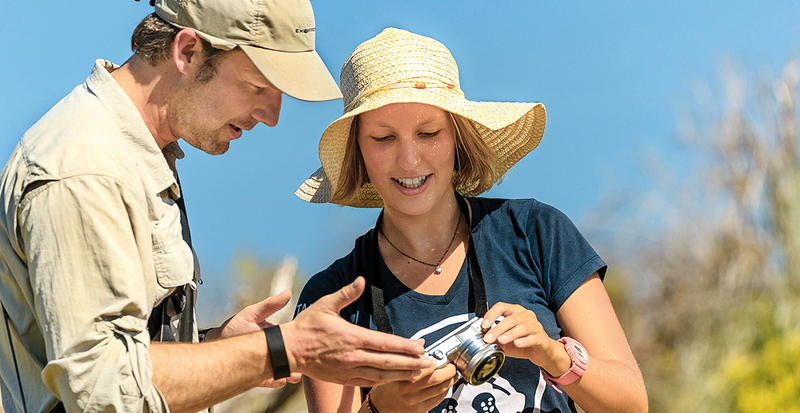 There will always be someone who knows about the latest cameras and equipment, but from a natural history perspective, you want to learn from people who have deep experience in these destinations. If we don't have an answer to your question, we’ll find it out for you! 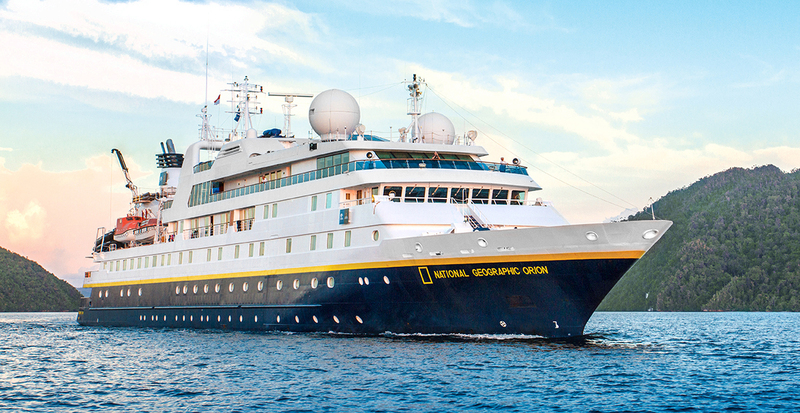 Lindblad Expeditions effortlessly transports you to the farthest corners of the world — from the jungles of Costa Rica to the northern reaches of the Arctic — accompanied by seasoned experts who know these regions best. 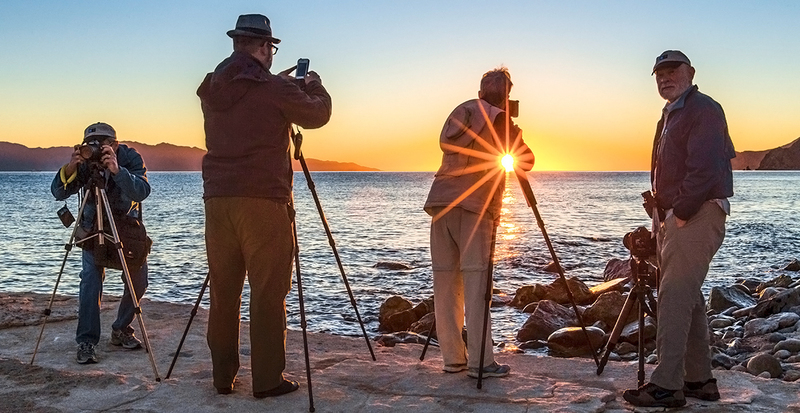 As you tap into the in-depth knowledge of nature photographers, naturalists, marine biologists and others by your side, you’ll emerge with a deep understanding of the natural world. Whether you’re a dedicated photographer or simply curious to see the world through expert eyes, let us begin your adventure today. 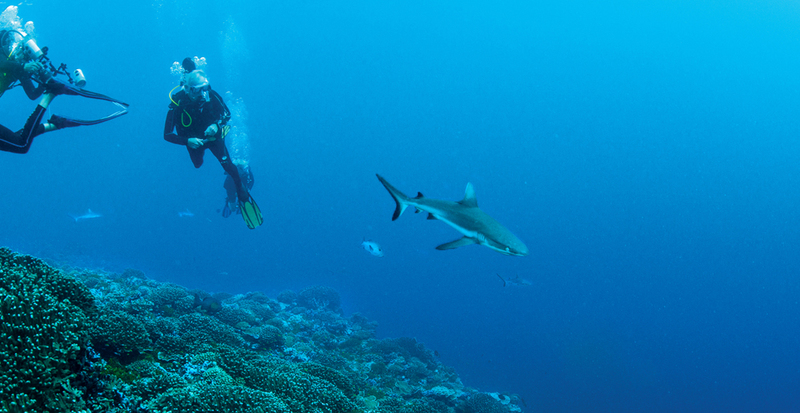 Capture unexpected moments of beauty with Lindblad Expeditions. Contact us to get started!